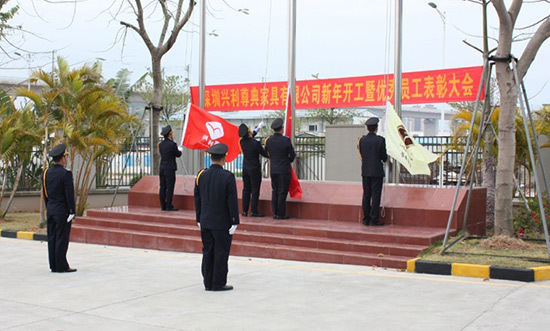 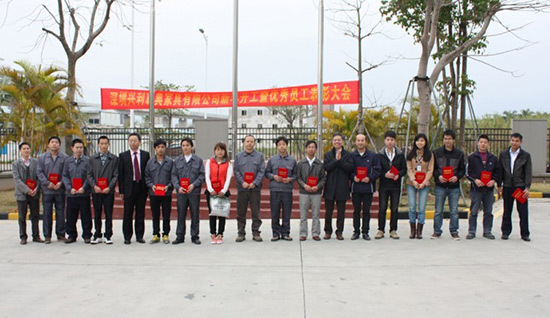 “銀蛇辭舊歲 金馬踏春來” 8 December 2014, 8:00 am, the flag-raising ceremony located at Zudian Industrial Park started. 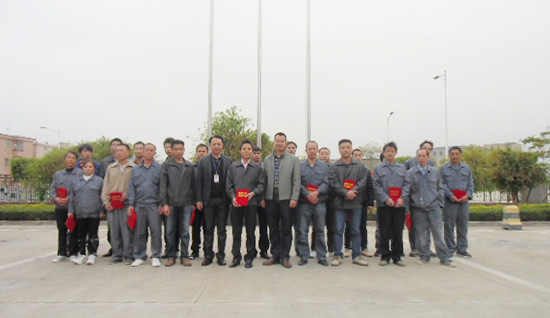 After the flag-raising ceremony, Directors of the Group and each business unit present certificate and przies to 2013 outstanding staffs. 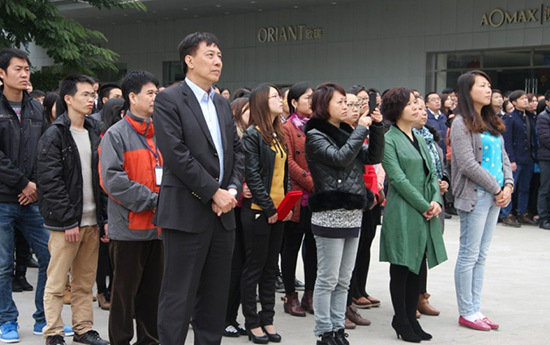 Chairman of the Board Mr. Simon Sung intimate group of outstanding employee awards for the year 2013. 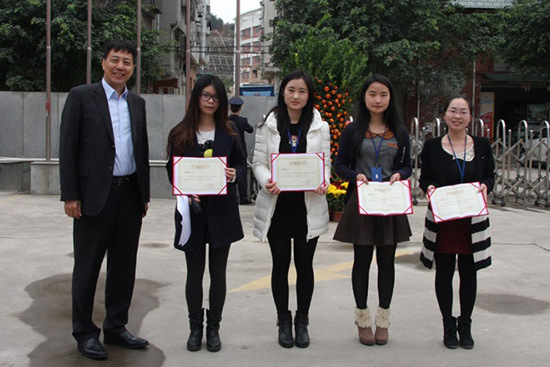 General Manager of “AOMAX”, Mr Wu Guo Long presents prize of 2013 “AOMAX” outstanding employes awards. 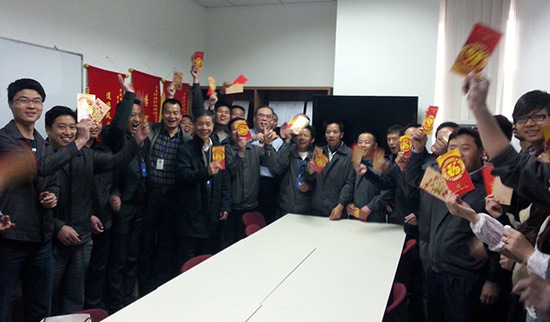 Next is the Company directors and senior staffs red pocket giving.